yeti | papi for president! 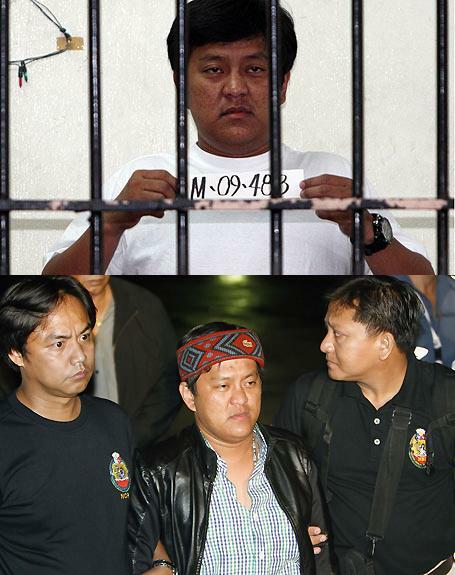 In an unexpected turn of events, beleaguered Babalu look-alike and notable pygmy warlord, Mayor Andal Ampatuan Jr, recanted his initial statement to the National Bureau of Investigation and cleared the Moro Islamic Liberation Front of participating in the gruesome murder of almost sixty people in the Maguindanao Massacre. He now accused the Yeti of committing the murders. The Yeti is a legendary creature in the Himalayas. Covered in white fur that is highly coveted in New York high society, the Abominable Snowman, a more derogatory moniker for the Yeti, is reportedly known to attack unprovoked when openly challenged in an electoral contest. 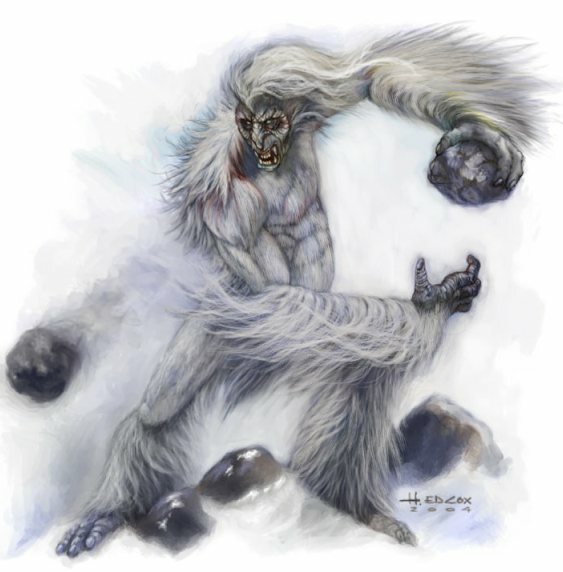 The Yeti or Abominable Snowman is a thought of as a mythological creature (at least before the Maguindanao massacre) and an ape-like cryptid said to inhabit the Himalayan region of Nepal and Tibet. We know now that they can live even in a tropical country like the Philippines. When pressed by reporters that the Yeti only lives in snow-covered Himalayan peaks and that there is no snow in Maguindanao, a defiant Ampatuan enigmatically replied in his trademark scowl, “Wala nga kami snow sa Maguindanao, pero dami kami dun ‘ice.’ Pareho na rin yun.” (We may not have snow in Maguindanao, but we have a lot of ice. That’s just the same). He then winked, and gave a burst of laughter that disturbingly reminded reporters of the Count in Sesame Street. Meanwhile, Malacañang tried to be optimistic on the matter. Palace spokesman Cerge Remonde said that due to the murders, Palace officials might have unexpectedly found the solution to the exploding population problem of the country. He said that the plan was not yet finalized, but it would require a lot of backhoes and truckloads of armed civilian volunteers. He intimated that the construction of gas chambers in key population sites was also seriously considered, but eventually scrapped due to prohibitively high costs. But when asked for further elaboration, he declined citing executive privilege.